Visitors to the event will get an opportunity to witness and admire 50 historic cars that were manufactured between the 1920s and the 1980s. The participating cars are divided into different categories and are judged by a panel led by president Lorenzo Ramaciotti. This year's winner of the best of show category will bag a unique Lange 1 time zone como edition wristwatch from A. Lange & Sohne. 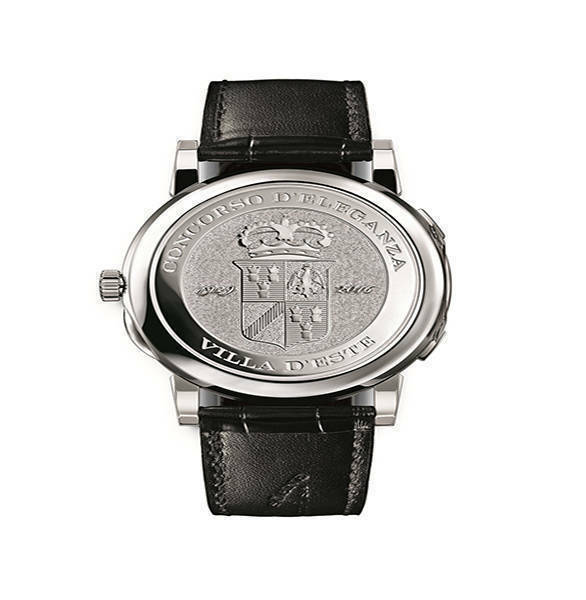 The wristwatch displays home-time as well as the current time-zone and gets a hand-engraved caseback in white gold featuring the Concorso's coat of arms. This watch is not on sale and has been specially created for the winner. 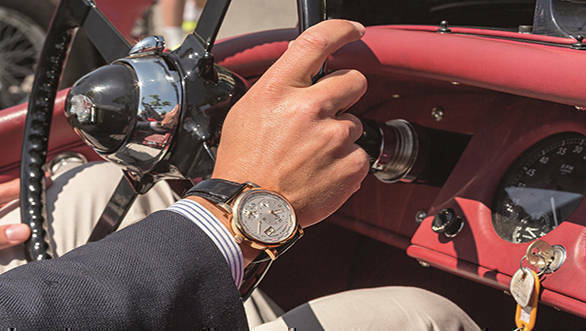 The Lange 1 time zone como edition wristwatch will be presented personally by the company's CEO Wilhelm Schmid to the winner at the awards ceremony which which take place on 22 May. 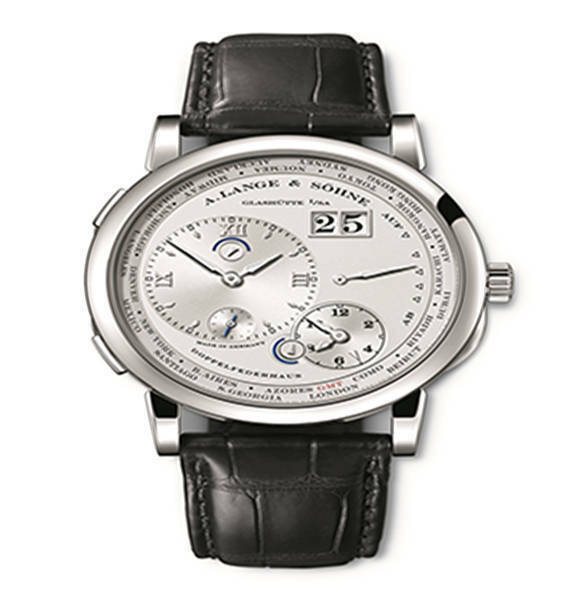 A. Lange & Sohne is among the world's finest watch brands and makes just a few thousand wristwatches in gold or platinum every year. The opulent wristwatches are intricately decorated and assembled by hand. The company has been associated with the event as main partner since 2012.